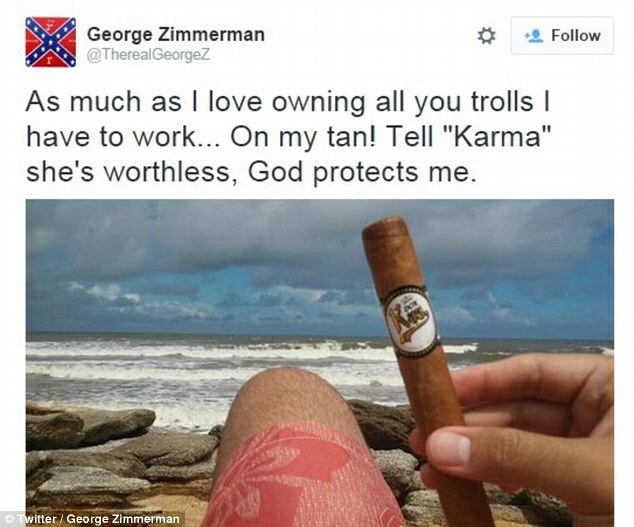 Pyschopath and brown/wannabe white supremacist George Zimmerman is apparently back to his loco antics. This time retweeting a picture of the teenage boy Trayvon Martin, laying on the floor dead moments after he stalked and killed the high school kid, over three years ago. 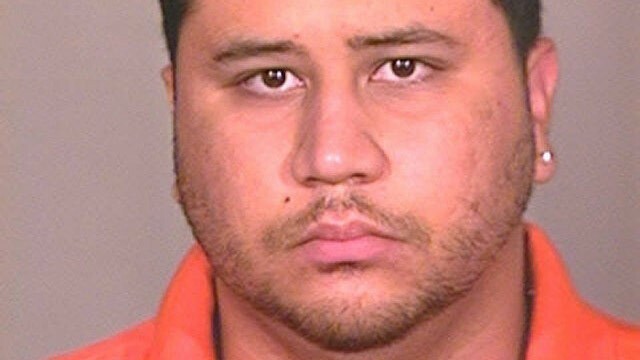 Zimmerman, who has been arrested about half a dozen times, on various charges from assault to murder, still remains free to stalk the streets of Florida , thanks to the biased and racist Florida legal system. 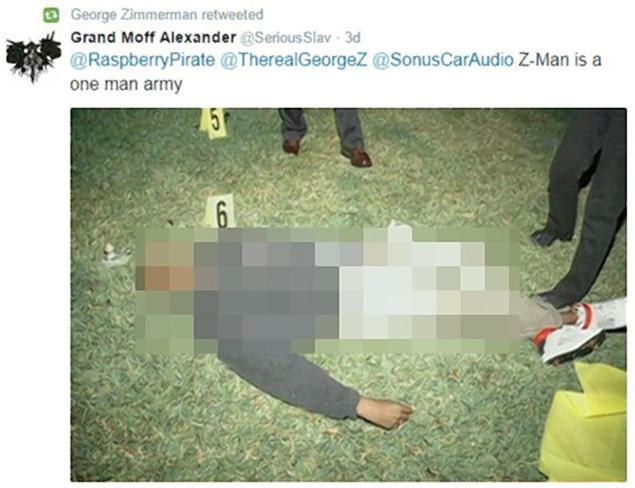 Zimmerman then continued his sick twitter taunting rant. A BRIGHT MOON, PARTIALLY HIDDEN BEHIND PASSING CLOUDS, DURING A LATE SAN FRANCISCO NIGHT!